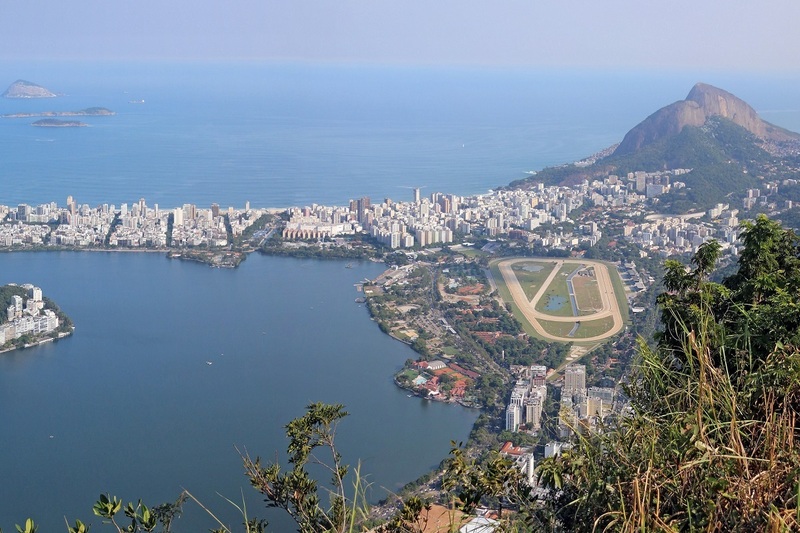 Brazil is the fourth largest country in the world by both land area and population. The country shares a border with all South American countries except Chile and Ecuador. Approximately 60% of the Amazon Rainforest is located in Brazil. 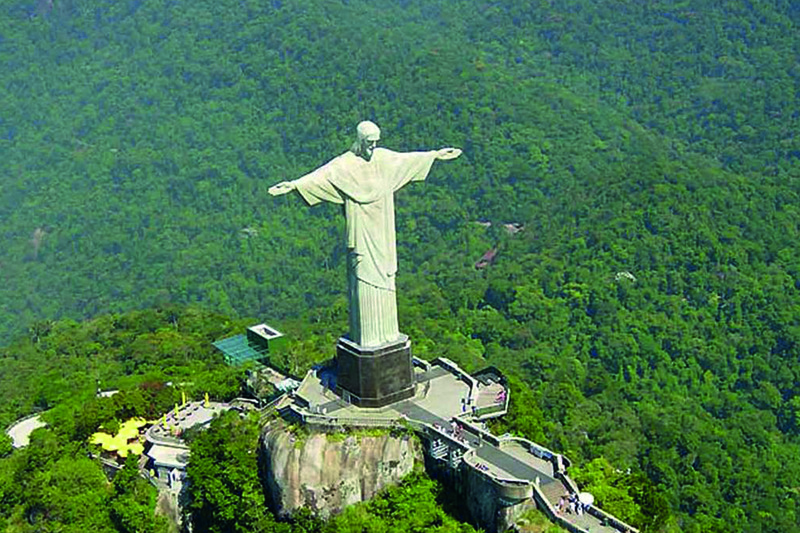 The Christ the Redeemer statue in Rio de Janeiro is one of the new Seven Wonders of the World. The highest point in Brazil is the Pico de Nebilna at the height of 2,994m. It has the ninth highest number of billionaires in the world. It has the highest number of different monkeys in the world.